Directions: West Wyoming To Cottage St. 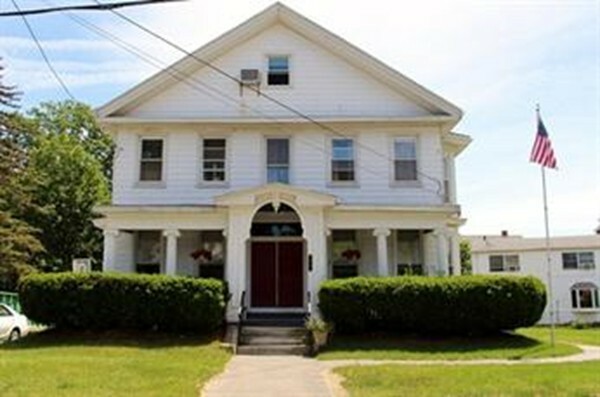 Spacious first floor apartment, located in a lovely neighborhood close to Commuter Rail, Main St. MBTA bus service and lovely downtown Melrose. Oversized living room and dining with hardwood floors, two bedrooms with hardwood floors as well. Galley style kitchen with stackable washer/dryer. Large driveway offering two off street parking spaces. Enjoy the enclosed porch overlooking side yard for warm weather enjoyment.